Federico Fellini set ‘Bible’ scenes in one of the valleys, by the Temo spring. Although rising to 600 metres in height and located 16 kilometres from the sea, Villanova Monteleone has the peculiarity of having the Lake Temo nearby and to administering a long stretch of coast with ‘pearls’ like the beach of Poglina, expanses of light and impalpable sand that plunge into the turquoise sea, alongside the Chiesa della Speranza. The village, populated by 2,300 inhabitants, is located in the hinterland of Alghero, between Planargia di Bosa and Logudoro Turritano. From the road connecting it to Alghero, called the Scala Piccada, once the location of a hillclimbing rally, views over the Riviera del Corallo can be admired. The village is renowned for its textile art (carpets and curtains) and the weaving of baskets. In the centre, in the 19th-century Palatu ‘e Sas Iscolas, there is the ethnographic museum Sa Domo Manna. 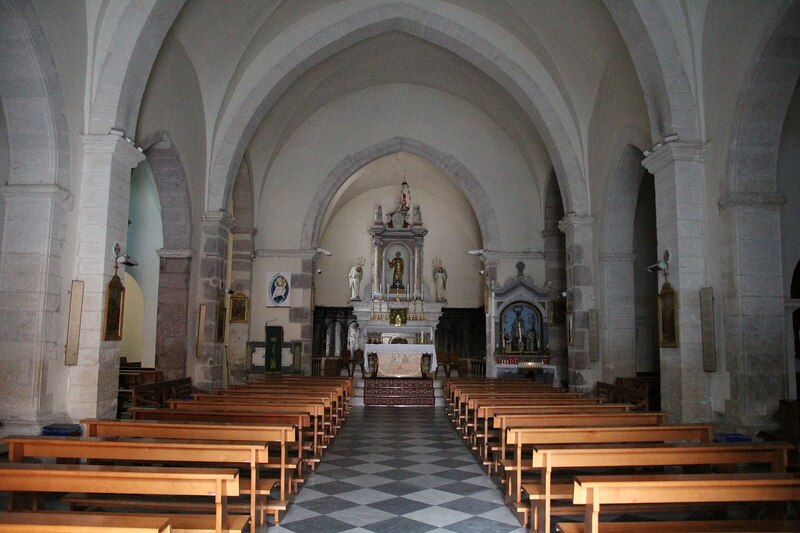 Alongside is the 16th-century parish church of San Leonardo da Limoges (whose patron saint is honoured on 11th June) in Gothic-Aragonese style, later rebuilt in Neo-Gothic forms in 1789. It safeguards two 18th-century wooden altars. 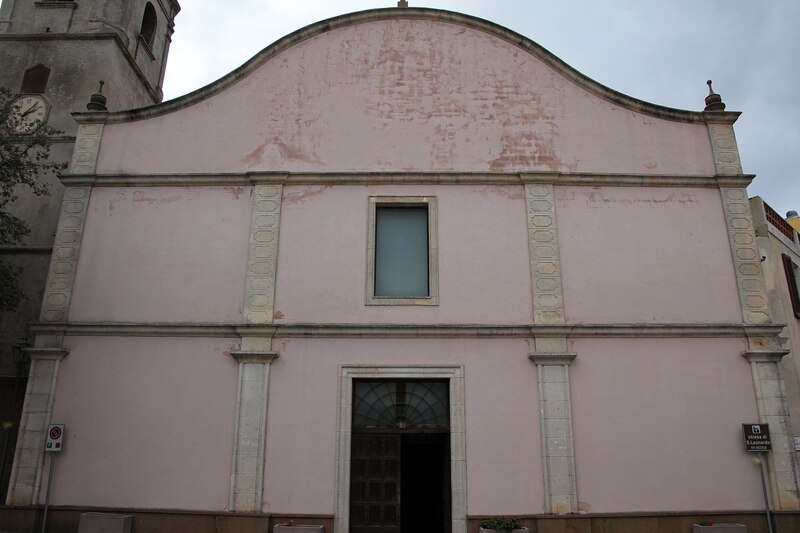 Other places of worship in the village are the 17th-century Church of the Madonna del Rosario and the Oratorio di Santa Croce (16th century). 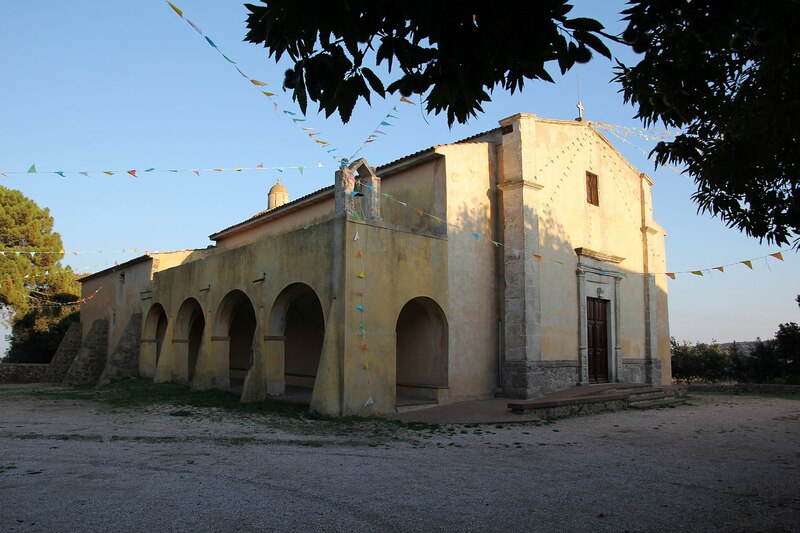 Three kilometres from the town, set amongst centuries-old trees, stands the shrine of Nostra Signora di Interriors, erected in the 16th century. The façade was modified in the 18th century, whilst the bell tower rests on an arched portico, where there were once the cumbessias. Festivals are held here in honour of the Nativity of the Virgin (8th September) and of St. John the Baptist at the end of August, a celebration linked to the origins of Villanova Monteleone. The village, founded in Su Zentosu by inhabitants of Monteleone Rocca Doria, was invaded by the Barbarys in 1582. 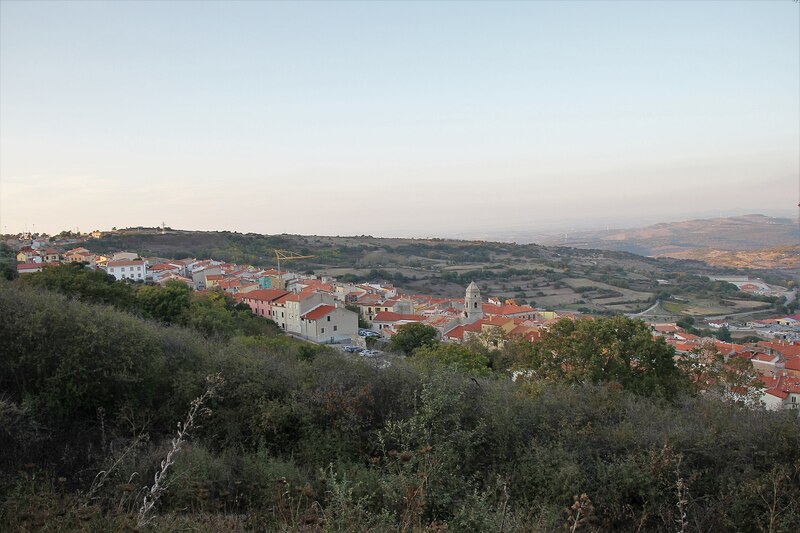 The survivors moved to a more inland area (Santa Maria), where they rebuilt the village, whilst those who were captured were saved by the army of Marquis Boyl of Putifigari. At the beginning of summer, the Anglo-Arab Sardinian horse exhibition-market is held. Then comes the Sagra della Pecora (sheep festival) at the beginning of August. Within the territory, rich in springs, arises Mount Minerva, a spectacular bastion with a flat summit, deriving from an extinct volcano and today covered by a forest. 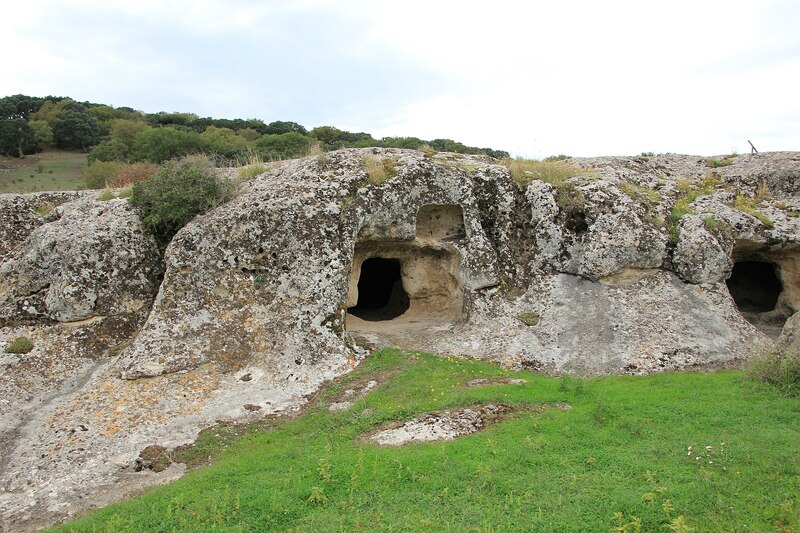 On its slopes rises a testament to prehistoric times: a burial ground with eight Domus de Janas. 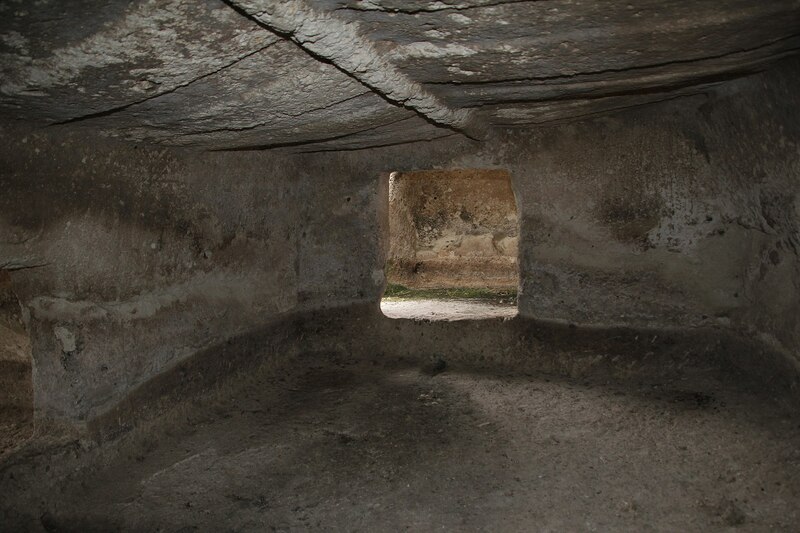 The greatest Neolithic heritage (starting from 3500 BC), however, is the necropolis of Puttu Codinu, consisting of nine funerary hypogea with an entry corridor, anticella, funerary chamber and lateral chambers. Bull horns have been carved into the walls, being a symbol of prolificity, alongside decorations that reproduce the roofing of the huts. Tombs VIII and IX stand out. 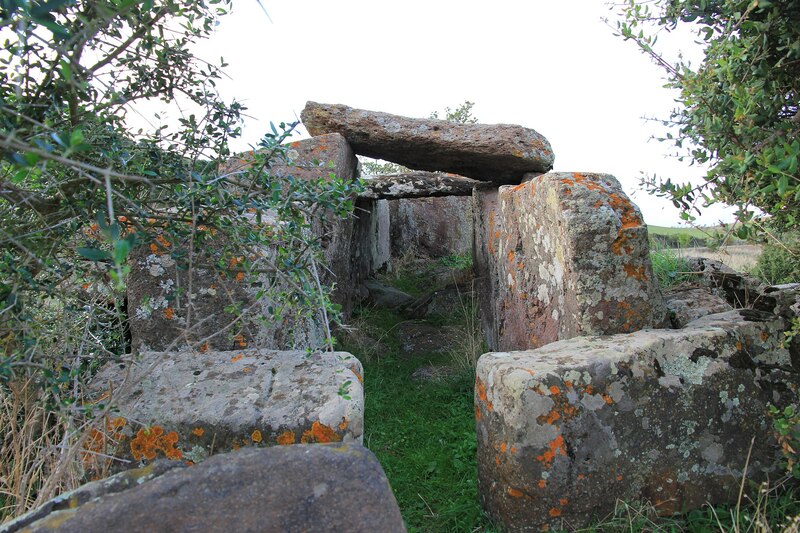 In the cork and holm oak woods of Monte Cuccu an archaeological park emerges, containing a complex from the Iron Age (900-800 BC), formed by the trilobed Nuraghe Appiu with a village of about two hundred huts, another single-tower Nuraghe and a Tomb of Giants with two Dolmens. Nearby, there is also a megalithic circle and a Megaron temple. 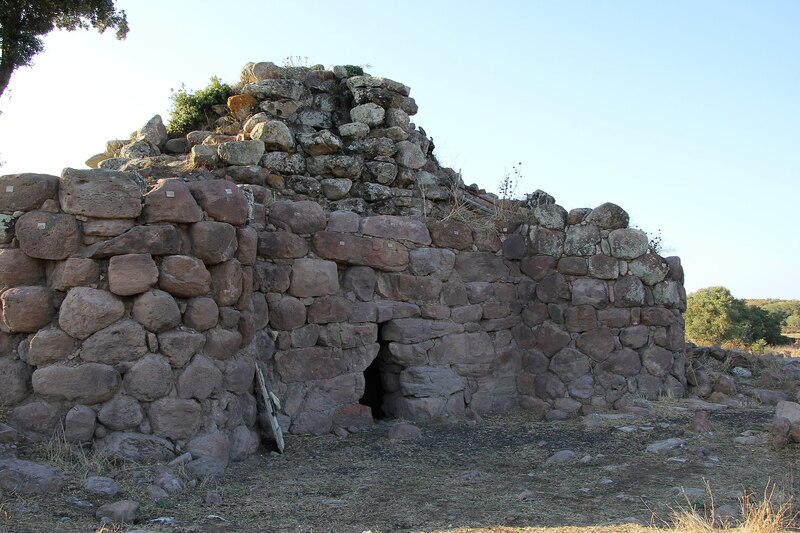 Other not-to-be-missed buildings are the Tomb of Giants of Laccaneddu and the Nuraghes on Monte Luna and Monte Sa Rughe.